The data relating to real estate listings on this website comes in part from the Internet Data Exchange (IDX) program of Multiple Listing Service of Southern Arizona. IDX information is provided exclusively for consumers' personal, non-commercial use and may not be used for any purpose other than to identify prospective properties consumers may be interested in purchasing. 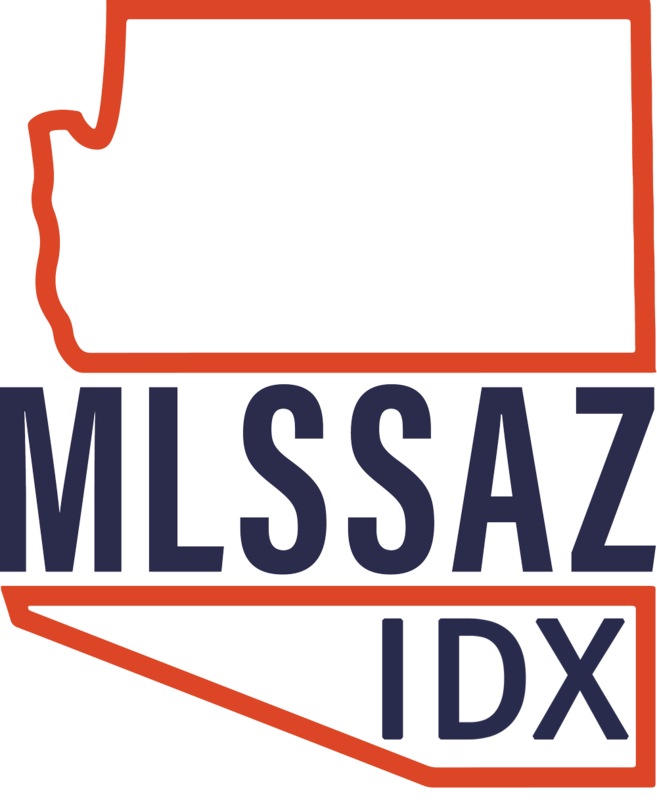 Listings provided by brokerages other than Russ Lyon Sotheby's International Realty are identified with the MLSSAZ IDX Logo. All Information Is Deemed Reliable But Is Not Guaranteed Accurate. Listing information Copyright 2019 MLS of Southern Arizona. All Rights Reserved.